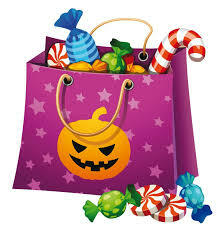 This week St. Jerome Catholic Elementary School will be participating in a Candy Drive. Dr. Simone is the founder of the organization: Canadian Food For Children. Each year, he collects and ships candy to agencies that work with malnourished and dehydrated children. The sugar from the candy stimulates the saliva production necessary for starving children to start eating again. There will be a ... Continue reading "Candy Drive at SJE"